The lovely people of Xpress Radio have allowed me to start a food show and this week we are starting with a big fat juicy moist BANG. That’s right, it wouldn’t be right to start the show without giving away some cake. Now, we’re not just giving away a cake, or even 2 cakes, but more £25 of vouchers to one of the best cake shops in Cardiff. Trust me now, I know it’s one of the best I’ve done the necessary research. 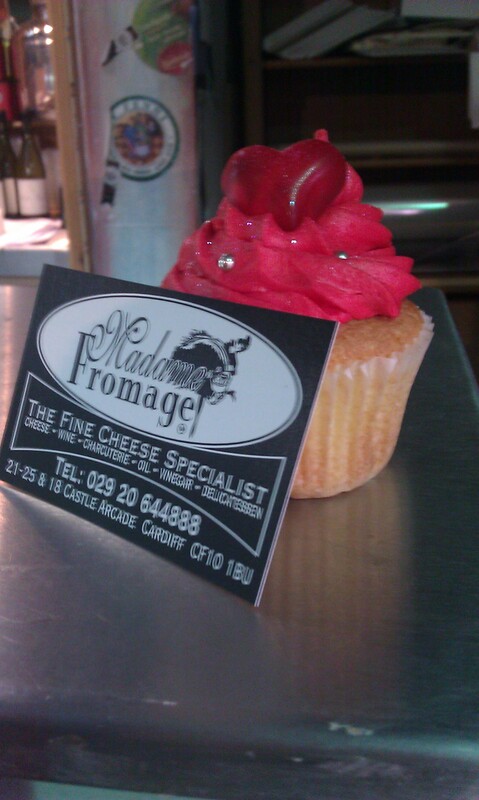 This is Madame Fromage based in the Castle Arcade. To have a little look at what their cakes look like, please direct your eyes downwards at this point in time. 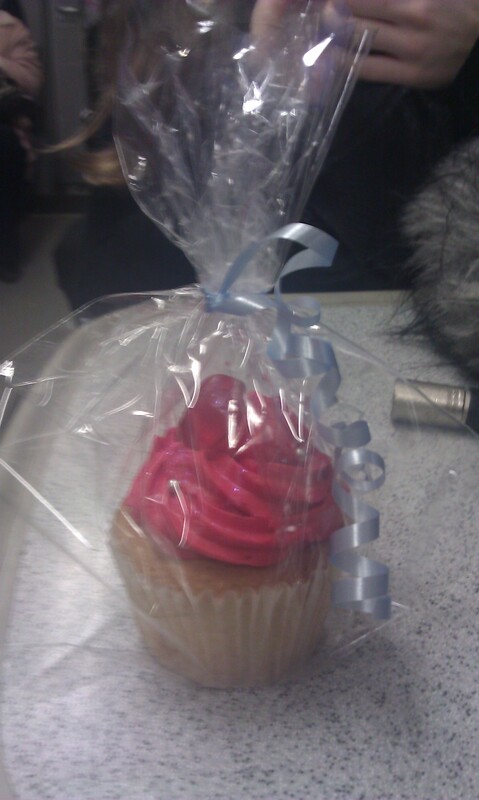 So to win some free cupcakes, listen to my new show “Alphabetti Spaghetti” on Xpress Radio Thursday 3rd March 11pm-midnight.